A consistent, multi-million dollar producer with Keller Williams Realty, Jim Cicchese is an outstanding salesperson who is known throughout the community as a knowledgeable and successful real estate professional who goes more than the extra mile to service his clients. Celebrating over twenty years in real estate, Jim has been a consistent top-producing agent for his entire career. He works with both buyers and sellers, which he feels gives him the true pulse of today’s fast paced real estate market. Jim’s knowledge of the Conejo Valley neighborhoods is beyond belief. He can actually drive up and down the streets and tell you which model every house is, as well as the year built and the original builder’s name as well as the current statistics on the development! Jim’s success in real estate results from his ability to work with a diverse clientele. An experienced and skilled salesman, he combines his intuition and fine art of listening with special attention to detail and complete follow through on every transaction. This dedication to his clients has netted Jim a constant flow of repeat and referral business. Some of the top corporations have entrusted their corporate executive’s relocation to Jim Cicchese. Jim handles transferees for such top corporations as: Disney, Buena Vista Studios, Universal Studios, AIG / Sun America, Sempra Energy, Toyota Motor Corporation, Paramount Pictures, 20th Century Fox as well as DreamWorks. Active within the real estate community, Jim also serves as the Assistant Team Leader at the Keller Williams, Westlake Village Office. He is always there to share his negotiation skills and contract knowledge with fellow agents. Jim also teaches classes and roundtable discussions on pertinent issues in real estate such as: disclosure requirements, contract changes and marketing. Jim has resided in the Conejo Valley for over 20 years. He is a member of the Conejo Valley Association of Realtors, The Ventura County Coastal Association of Realtors, The Westlake / Thousand Oaks Chamber of Commerce, and the Agoura / Oak Park Chamber of Commerce. 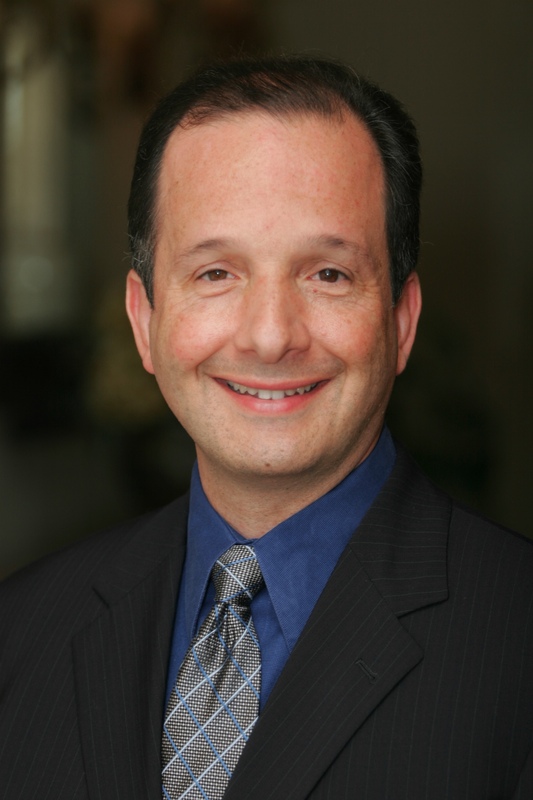 Call JIM CICCHESE, a proven professional who will expertly guide you through your next real estate transaction.